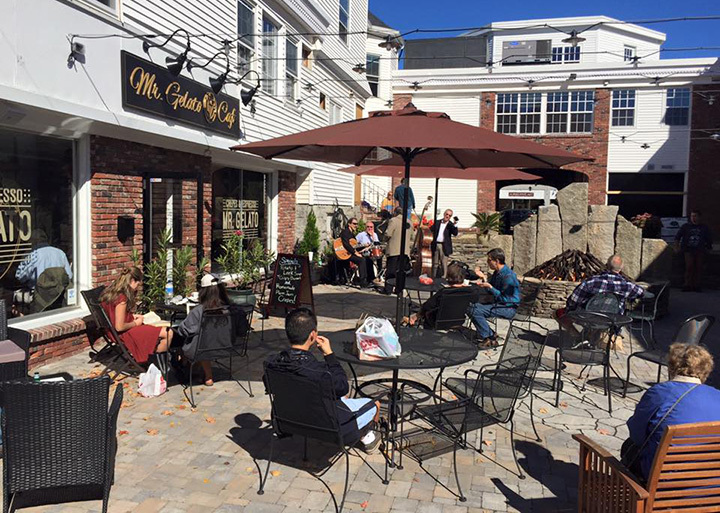 The redevelopment of Andover Village Square included the renovation of a 65,000 sf mixed use space on a 1.2 acre lot in Downtown Andover. 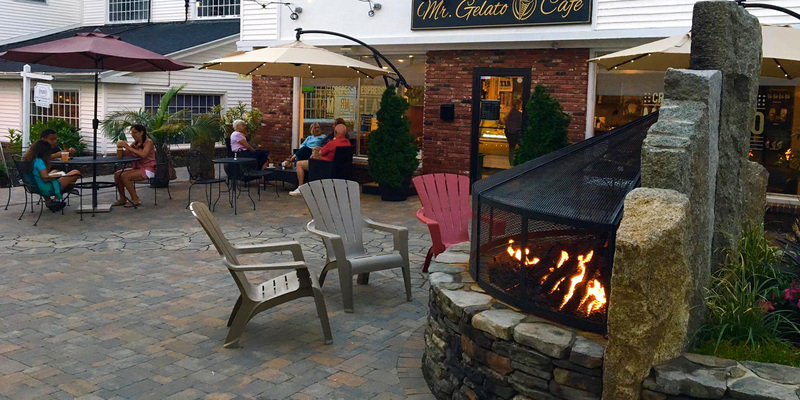 Huntress Associates was responsible for the design, permitting and construction adminstration of all outdoor spaces, including the parking, walkways, seating, lighting and a central outdoor terrace with a new fire pit. 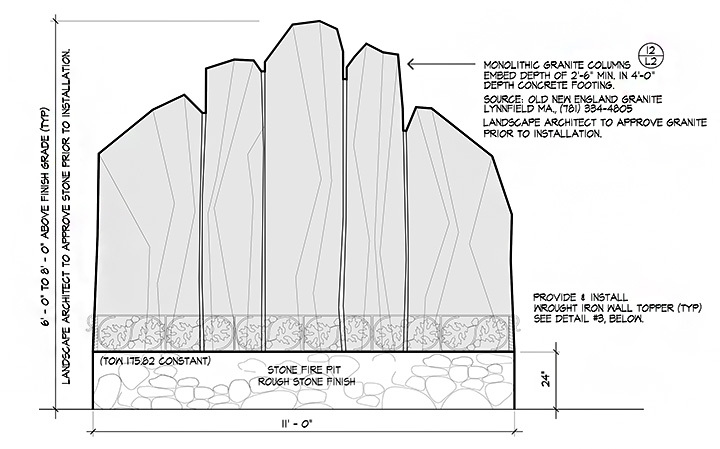 The scope of work also included working with the adjacent Andover Historical Commission property to strengthen pedestrian connections between the two properties and create opportunities for outdoor classrooms and historic display areas. The project was successfully completed in the summer of 2017.